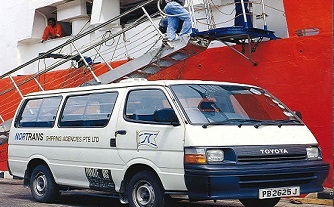 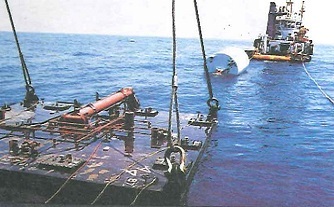 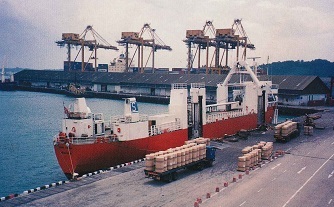 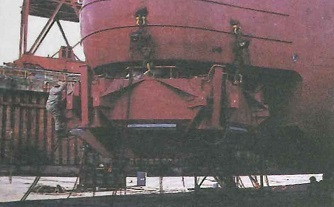 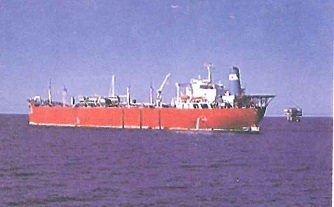 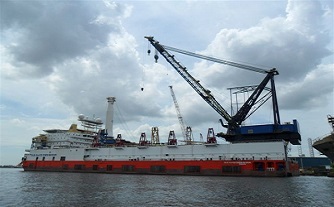 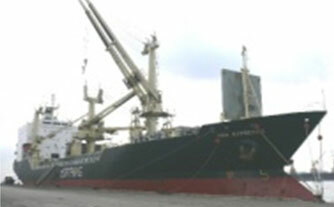 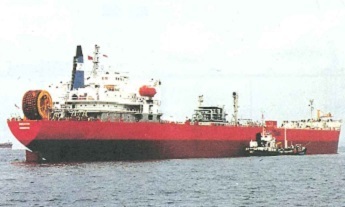 Nortrans was incorporated in Singapore in 1982 and has a long track record in the shipping and offshore industries. 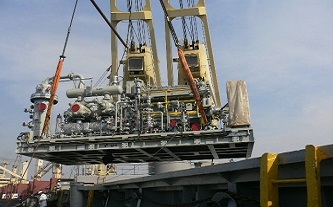 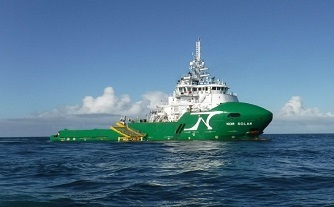 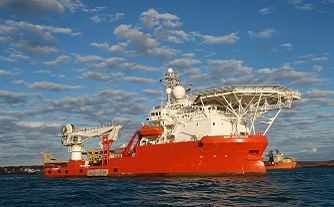 NOR Offshore was founded by Nortrans in 2005, together with Solstad ASA and DOF ASA. 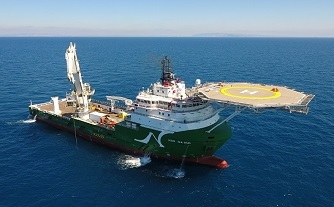 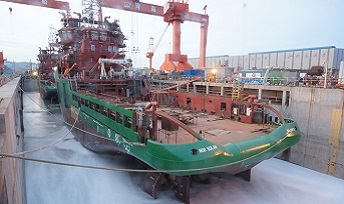 Nortrans Offshore operated a fleet of 3 FPSOs – Petroleo Nautipa, Ruby Princess and Al Zaafarana (operating in West Africa, Vietnam and Egypt); and 2 FSOs – Madura Ayu, Endeavor (operating Indonesia and India). 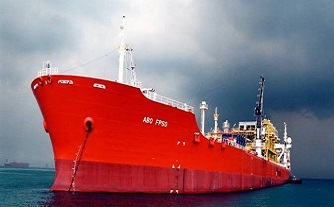 Nortrans Offshore (FPSO) focused on the design, engineering, sale and/or operation and ownership of Floating Storage and Offloading vessels (FSOs), Floating Production Storage and Offloading vessels (FPSOs) and single point mooring systems for use in the offshore oil industry worldwide. 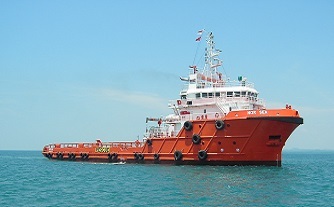 © 2017 Nortrans Pte Ltd. All Rights Reserved.